How Far is Ten Square Vijay? Ten Square Vijay is one of the super luxury apartment being developed by Ten Square Chennai Developers. 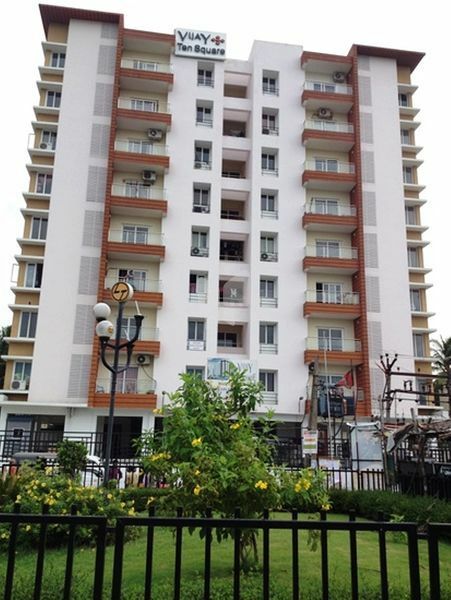 The apartment is located at the heart of the city Chennai. 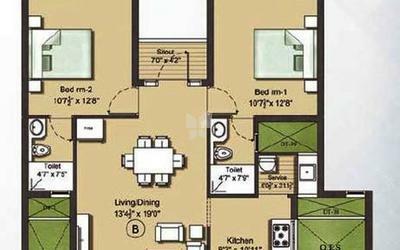 The project offers 2BHK, 2.5BHK and 3BHK apartments at very competitive and affordable price. It is well planned and is built with all modern amenities. Toilet Dado : Glazed Tiles Up to 7’0” Height. Concealed CPVC Pipeline in Bathrooms. Living, Dining & Bedrooms : Plastic Emulsion.